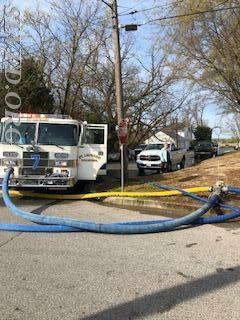 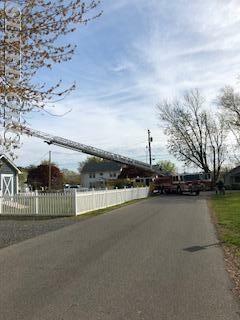 On April 23rd, 2018 at approximately 0832 hours, the St. Leonard Volunteers were alerted to the 14300 block of Sedwick Avenue for the garage fire. 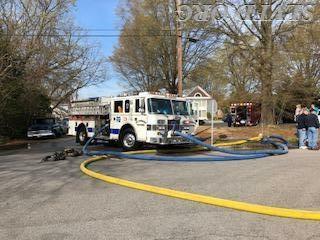 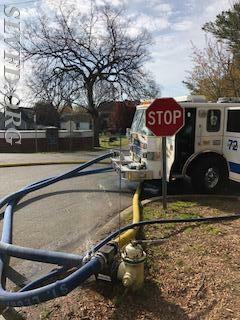 Promptly, Engine 72 and Chief 7B responded. 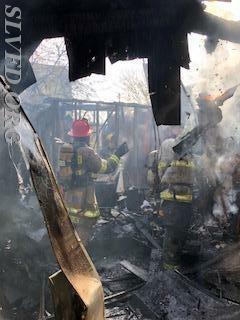 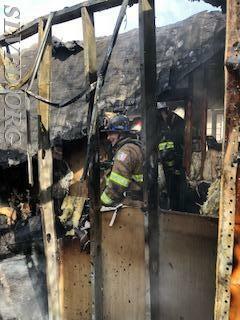 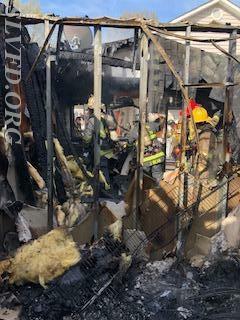 SVRSFD Engine 31arrived and found a detached shed that had been converted into a in-law suite fully involved behind the dispatched address. 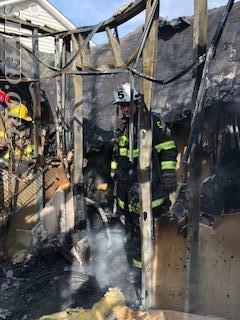 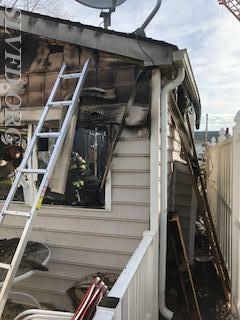 Chief 7B then arrived on the scene and established the "Sedwick Avenue Command" while Engine 72 supplied Engine 31 and advanced a 400' attack line to assist in extinguishing the fire. 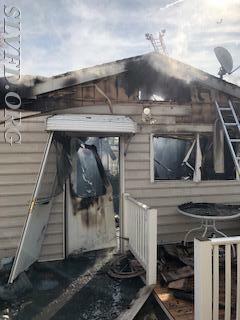 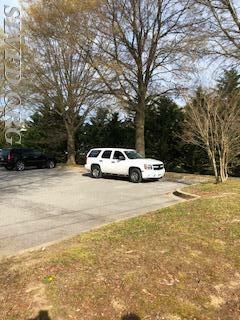 The fire was then brought under control moments later and command held Co.3 and Co.7 units to assist the Fire Marshal with their investigation. 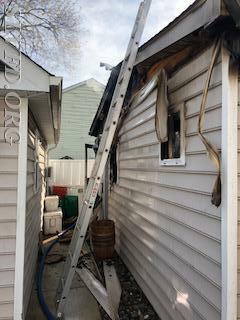 Co.7 units operated for approximately two hours. 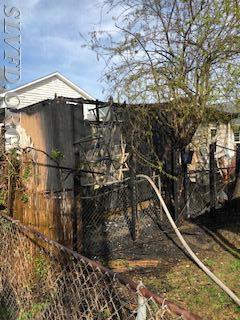 At this time the cause of the fire is still under investigation.